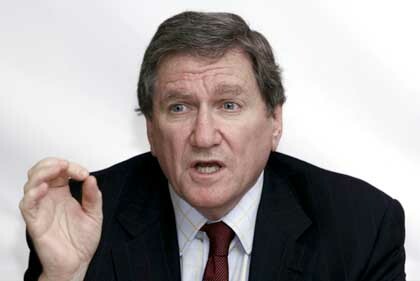 Richard Charles Albert Holbrooke (born April 24, 1941), Special Representative for Afghanistan and Pakistan under the Obama administration, is a top-ranking American diplomat, magazine editor, author, professor, Peace Corps official, and investment banker. He is also the only person to have held the Assistant Secretary of State position for two different regions of the world (Asia from 1977–1981, and Europe from 1994–1996). From 1993–1994, he was U.S. Ambassador to Germany. Although long well-known in diplomatic and journalistic circles, Holbrooke achieved great public prominence only when he brokered a peace agreement among the warring factions in Bosnia that led to the signing of the Dayton Peace Accords, in 1995. 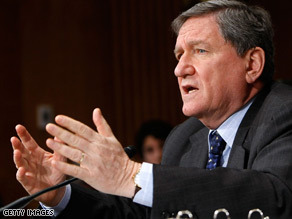 Holbrooke was a contender in the replacement of Warren Christopher but ultimately lost to Madeleine Albright in 1997 when Bill Clinton chose a replacement for the Secretary of State. 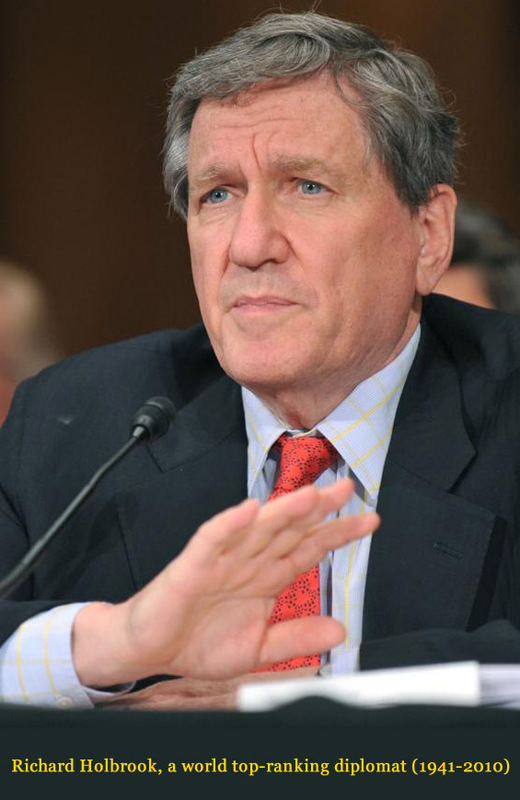 From 1999–2001, Holbrooke served as U.S. Ambassador to the United Nations. He was an advisor to the Presidential campaign of Senator John Kerry in 2004. Holbrooke then joined the Presidential campaign of Senator Hillary Rodham Clinton and became a top foreign policy adviser; Holbrooke was considered a candidate for Secretary of State in a Clinton or Barack Obama administration. 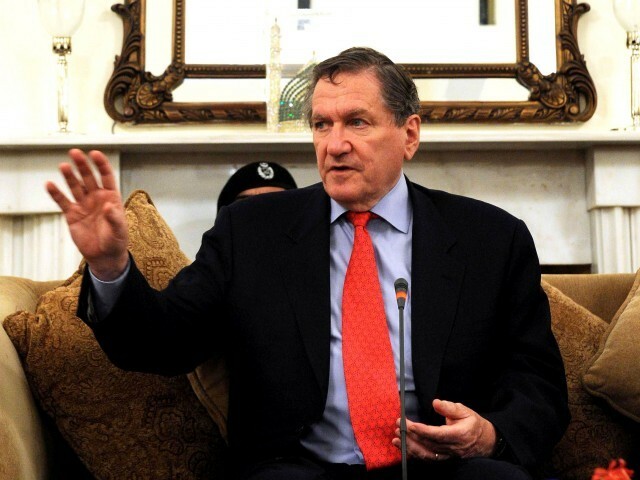 On January 22, 2009, Holbrooke was appointed as a special adviser on Pakistan and Afghanistan, working under President of the United States Barack Obama and United States Secretary of State Hillary Clinton. 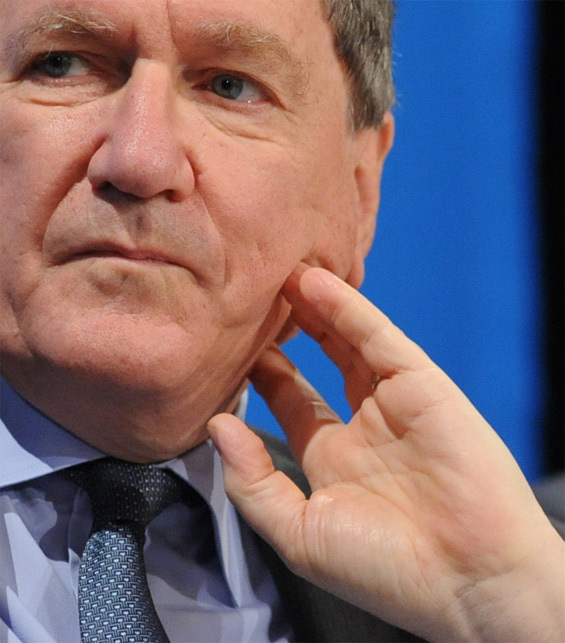 Richard Holbrooke died today at age 69.